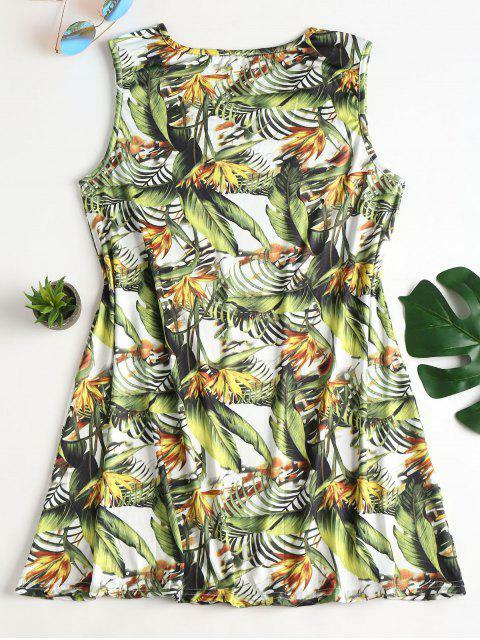 [55% OFF] 2019 Tropical Print Mini Tunic Sun Dress In GREEN | ZAFUL ..
Gear up for the warmer weather in this tropical print mini dress. 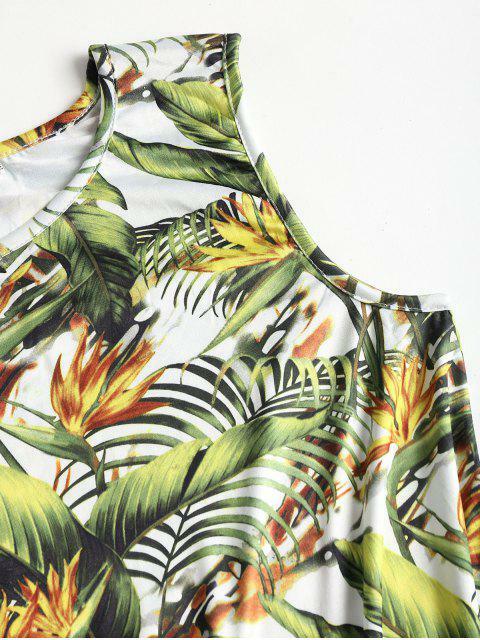 It has a stretchy jersey fabric, an A-line silhouette, a sleeveless cut, and a leggy length. 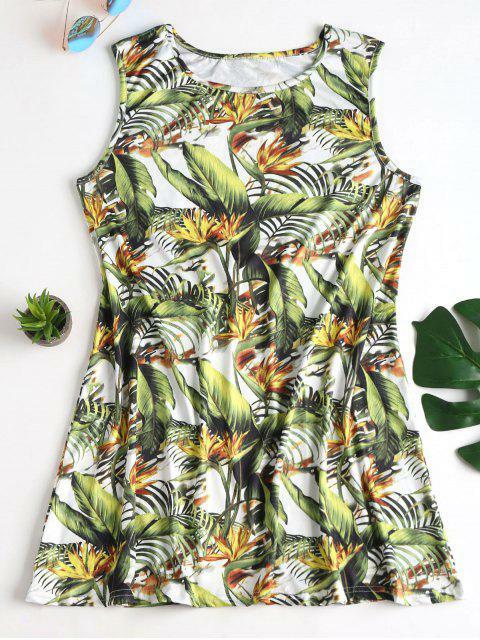 Pair with espadrille slides for a perfect vacation outfit.